A member of the Beastie Boys rap group took to the witness stand in a lawsuit against Monster Energy. 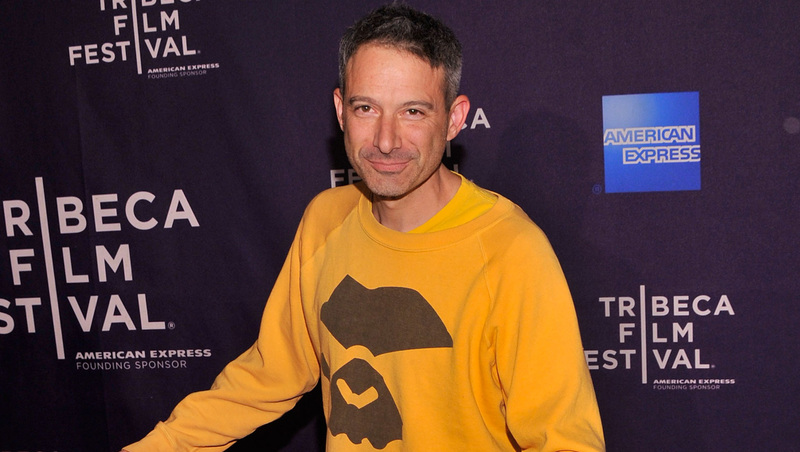 Adam "Ad-Rock" Horovitz testified in federal court in Manhattan on Tuesday, asserting that the legendary hip-hop group would never license songs to endorse commercial products. Members of the Beastie Boys said they did not give permission for the group's songs to be used in an an online video ad for Monster Energy. The lawsuit claims copyright infringement and unfair competition and seeks more than $2 million in damages. A lawyer for the Corona, California-based company told the jury that Monster Energy "technically did violate the copyright." But the attorney, S. Reid Kahn, said the company should only owe the band between $93,000 and $125,000 for five weeks when the video was online. He said the video had fewer than 14,000 views. "Monster in good faith believed it had obtained the rights to use a compilation of certain Beastie Boys music for an Internet video," the beverage company said in a statement Tuesday. "The video recounted a snowboarding event in Canada that Monster sponsored where the after party featured many Beastie Boys songs played by the DJs in honor of the recent death of one of the Beastie Boys' members [Adam "MCA" Yauch]. The music that Monster used was provided by one of the DJs [Z-Trip], who told Monster he had permission." Horovitz is to return to the stand Wednesday.